Q: Where did the name Cipher come from? 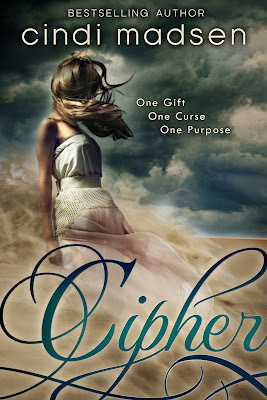 Well, one definition of cipher is a secret message and Summer has to decipher how to help people solve their problems. But being a Decipherer sounded funny, so I shortened it to Cipher.